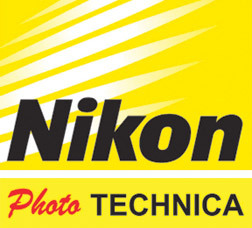 The ‘I Am’ project is launching a little competition to its Facebook and Twitter followers with a great prize from Nikon courtesy of Photo Technica. Can you capture the best portrait of an inspirational elder from your hometown and tell their story in less than 50 words? It could be your grandfather, the man on the street or a Sri Lankabhimanya! Check out http://iam.lk/contribute for more details. Winners will be those who combine beautiful photography with a compelling story. The competition is open to everyone who follows the I Am Facebook page (http://facebook.com/iamprojectsrilanka) or Twitter account (@iam_project). New followers are welcome so if you know any budding photographers and storytellers, spread the word! 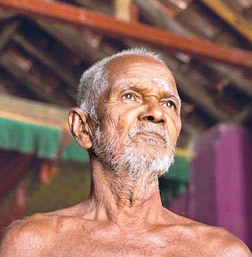 Get inspiration from the portraits of elders already featured on the site http://iam.lk.